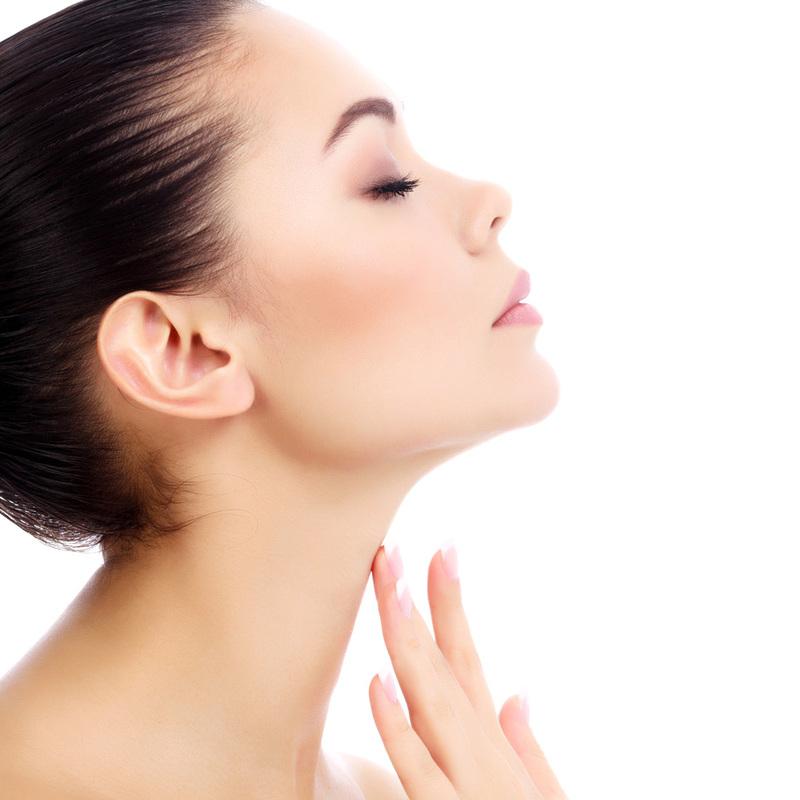 KYBELLA® (Deoxycholic Acid) is a new treatment used to remove unwanted fat from under the chin without surgery. This treatment for submental fat, commonly called double chin, results in permanent removal of the fat layer under the chin. The active ingredient in KYBELLA® is synthetic deoxycholic acid. Deoxycholic acid is a naturally occurring molecule in the body that aids in the breakdown and absorption of dietary fat. When this sterile solution is injected into the fat beneath the chin, KYBELLA® destroys fat cells, resulting in a noticeable reduction in fullness under the chin. Once destroyed, these cells can no longer store or accumulate fat, so further treatment is not expected once you reach your desired aesthetic goal. During consultation, Dr. Lorenc will determine if you are a good candidate for this minimally invasive treatment, as well as how many injections will be needed to achieve your aesthetic goal. Most patients will undergo two to three treatments and will realize the full effect of the procedure within a month. Currently KYBELLA® is only approved for the treatment of submental fat, but based on its safety performance, lack of invasiveness, minimal to no downtime and its permanence, KYBELLA® shows great promise and may be approved in the future to replace liposuction in other parts of the body.